Training a dog is a challenging process. 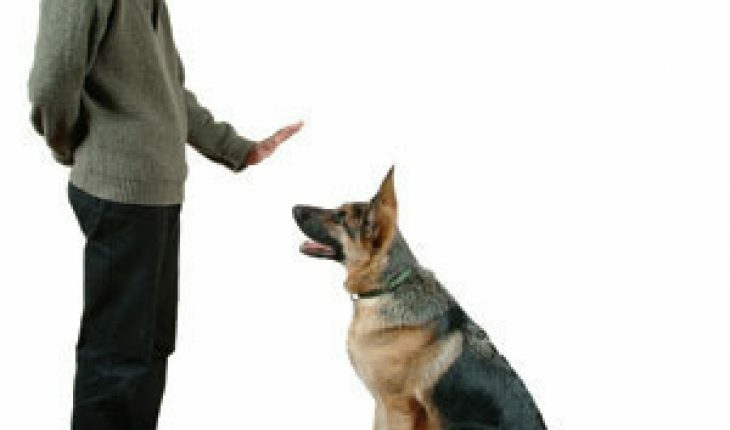 People need to be patient in teaching their pets different kinds of tricks. This is important because it can improve the quality of life, not only of the dogs, but of the owners as well. Prevent your pets from inflicting physical harm and causing property damages with the help of these easy-to-follow dog training tips. Dogs can be annoying, especially if they are not trained properly. Start by teaching them to obey basic orders such as stay, sit and come. This particular task is quite challenging, so it is important to remain modest and patient at all times while applying firm force on them occasionally. Before doing this, be sure to reduce the distractions in the surrounding areas. This can help the pet focus, concentrate and remember more what you area trying to teach. Hand gestures are easy to remember so it is good to use them in executing commands. It is also good to give their favorite toys or food when teaching them. These items can serve as rewards whenever they do the right things, making the process of remembering much easier for them. It is also good to use a leash or a collar when teaching them, which works well for reluctant and slow learners. Trainers need persistence and patience because it usually takes time and practice in order to make these pets follow human orders. Do not be harsh on them. They are gentle creatures that are very much willing to please their masters. From six to eight weeks, owners can train their pets to defecate outside the house. Great patience is needed at this point because puppies usually take weeks to learn this important trick. When they exhibit signs that they are about to eliminate waste, take them out and then say the command word or phrase. By doing this, it can help them remember what you want them to do. Praise them whenever they do the trick right. Furthermore, do not punish them because it will not do any good to them. Unlike puppies, older dogs are harder to train and teach. They lose interest and get tired easily. Always consider these limitations when teaching them. It will help you understand more your pets. Furthermore, you need to be more patient. Try to repeat more the commands that you are teaching them. Consistency is a very important part of training. This can eventually help them become familiar with certain activities.